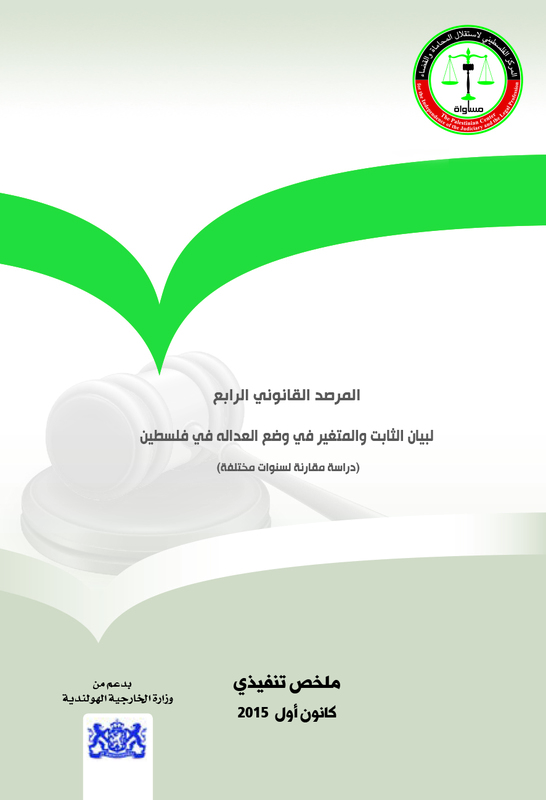 The newly issued decree- law has surpassed the Social Security decree law and its amendments, which were terminated, and included an amendment of the Palestinian Constitutional Order that is considered more advanced and it goes beyond the Social Security crisis, as the preamble of the newly issued decree-law adopted the provisions of Palestine Liberation Organization’s charter, which marks the first time to adopt this charter in Palestinian legislation, in addition, it did not include any provisions for introducing it into the Palestinian Legislative Council, thus, the jurisprudence of this decree-law reflects an orientation to reconsider the Palestinian Constitutional Order, the role of the Palestinian Authority, it’s position, and its direct dependence on the PLO, which could justify the replacement of the Palestinian Legislative Council by a Palestinian Parliament, and the separation of the mechanism and body responsible for the selection of the President, which will be confined to the PLO and its competent bodies according to its charter. This major amendment affects the political system, the Palestinian Authority’s role, its dependency, hierarchy, powers, and the authorities of its bodies. MUSAWA believes that such amendment requires a community dialogue, national consensus, national, regional and international enforcement tools, in addition to a consensus on the role of the Palestinian Authority’s institutions in the context suggested by the mentioned decree-law, and finally, a consensus on replacing the Basic Law by a Constitution that shall serve as a reference for what is agreed on concerning the Palestinian Constitutional Order. 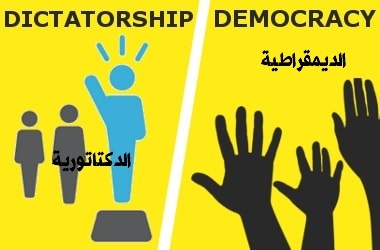 Given that the community dialogue and consensus is a national need provided by the constitutional principles and the basic principles of the constitutional- democratic order, including the Palestinian citizens’ right to participate in political life both as individuals and in groups, as the people constitute the source of powers and the system of government is a civil and democratic one that depends on political and party pluralism, and both its leaders and representatives are chosen by periodic elections, and given that the authorities of this government system excursive their powers in full compliance with the principle of the rule of law, and that all authorities, bodies, committees, institutions, and individuals shall act in full compliance with the law provisions, the urgent national need requires embarking on a wide community dialogue regarding the modifications and amendments of the Palestinian constitutional Order. The decree-law also indicates that the reported elections are parliamentary elections under a new constitution that separates the parties responsible of choosing the parliament and President, which, according to the decree-law and its provisions, is limited to the PLO and its institutions that are going to control the parliament chosen by the Palestinians residing in occupied Palestine. The other part that was objectively expressed by the decree-law is the insignificance of the decree-law no 19 of 2016 and its amendments, and terminating it, which deprives it of its legal value and takes away its “legislation in force” status. The Community dialogue and national consensus’s are the base for any future legislation governing the Social Security and for setting the time of its enforcement. The abolition of anything which runs counter to the provisions of the newly issued decree-law, including all the provisions of the decree-law on Social Security and all systems, regulations, and procedures taken in its regard. The decree-law of 2019 represents an official response to the will, demands and vision of the citizens, a triumph for their acquired right, and a representation for their adherence to their right to participate in formulation of any legislation with a view to safeguarding their interests and ensuring the trust, transparency, independence and accountability of all independent society organizations that are considered with providing the right to Social Security for all citizens. We believe that this response, though belated, is a triumph of the people’s conscious and responsible will and historic opportunity that requires the decision makers and duty bearers to take all necessary steps to ensure the citizens’ right to political participation, to adopt community dialogue as an approach and a reference for any national development plan, and to ensure applying the principles of transparency, integrity and accountability in all the system’s institutions and authorities, particularly as participation and dialogue are the main tools for maintaining the national peace and promoting trust in constitutional, legal and administrative systems, and that their absence is the main reason for crisis. MUSAWA- The Palestinian Center for the Independence of the Judiciary and the Legal Profession view positively the community movement’s achievements, and thus, MUSAWA calls all official and civil parties to provide the requirements of comprehensive national dialogue concerning the decree-law's view on amending or developing the Palestinian constitutional order.